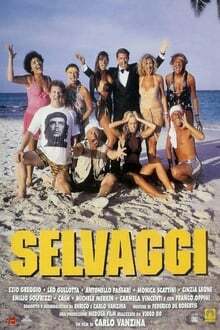 A group of Italian tourists on holiday in the Caribbean are stranded on a desert island when their small airplane is forced to an emergency landing. How will they manage to survive? We don't have any reviews for Savages.